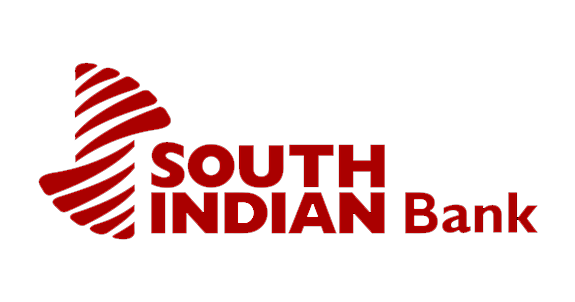 SIB is a leading old private sector bank headquartered in Thrissur, Kerala and has been operational since 1929. At the time of Multiples' investment, the bank had over 700 branches and 700 ATMs spread across 26 states in India. In an extremely challenging macroeconomic environment, growth and asset quality were impacted. Multiples read the signals and was able to capture an attractive early exit option to realize a healthy return. Multiples exited the investment in 2015.